Santiago de Chile, Chile, 1988. 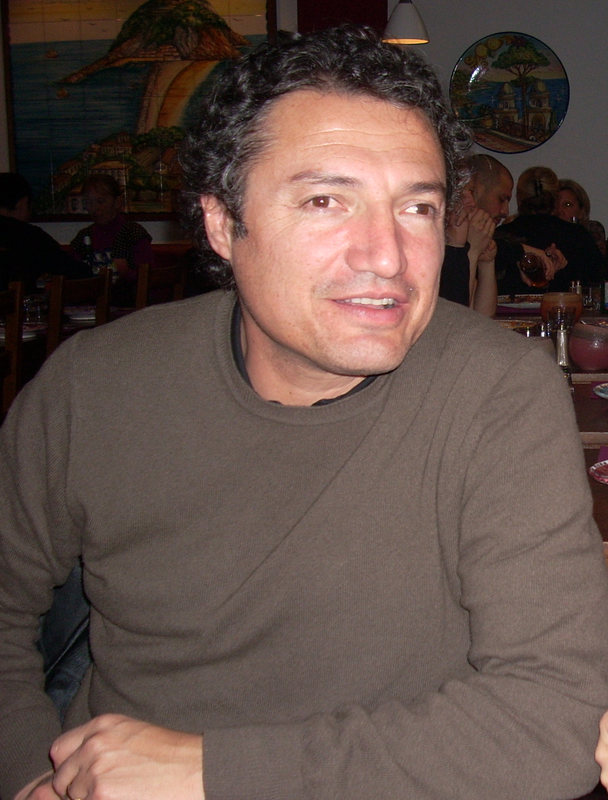 Advisor: Prof. Hernan Henrquez. Pernambuco, Brazil, 1990. Advisor: Prof. Fernando Cardoso. Functional. Advisor: Prof. Fernando Cardoso.